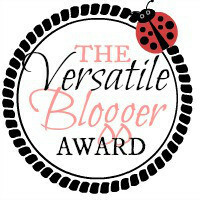 The versatile blogger award.. – Life as we see it..
Travelling is my passion and I do my job to gather the expense of my next adventure 😛 I have travelled by trains, flights , buses , ferries, metros, tubes, cars, bikes and bicycles. I am a big fan of shared car pool instead of individual cars while travelling because it reduces our environmental footprints. I love to catch moments in my camera ,as once gone those moments are never coming back. I don’t have a DSLR camera , but check my blog and tell me how I am doing without it. I love coffee and do not drink tea . I know people say green tea is good for health and full of antioxidants , but don’t just get the taste in teas. 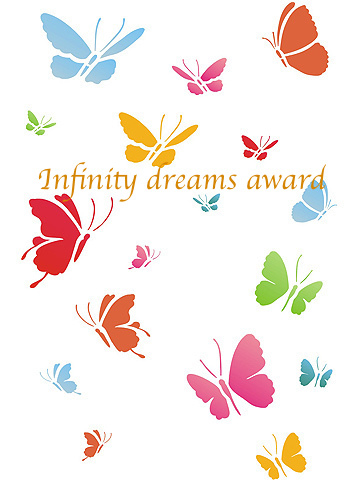 Thank you for the nomination! Very much appreciated. Have a lovely day! 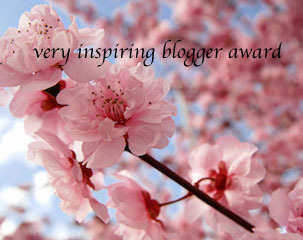 Pingback: Dragon’s loyalty, Liebster, Sunshine Blogger, Versatile blogger, The lovely blog & Epic awesomeness Awards – Life as we see it..